Andrew Golding best known for his work in the C86 band The Wolfhounds has launched an new project titled Dragon Welding. The self-titled debut album was released last week and includes an intriguing and diverse mix of sounds which run the gamut from buzzy guitar-driven to analog synth, to folk and ambient. Yet another glorious record from the uber-talented and pioneering musician. 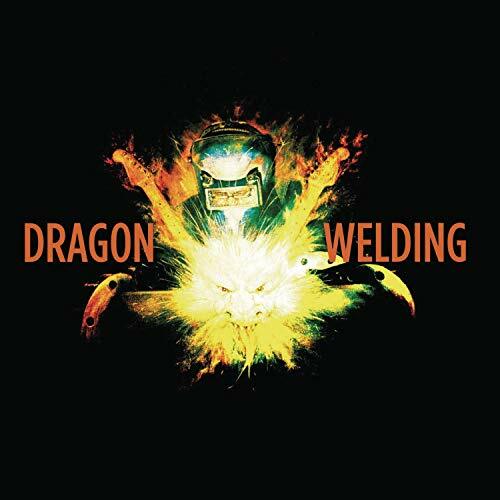 Stream two tracks from Dragon Welding below and head to Bandcamp to stream/order.